Callings are crazy and sometimes, it can be a Motorola mobile! 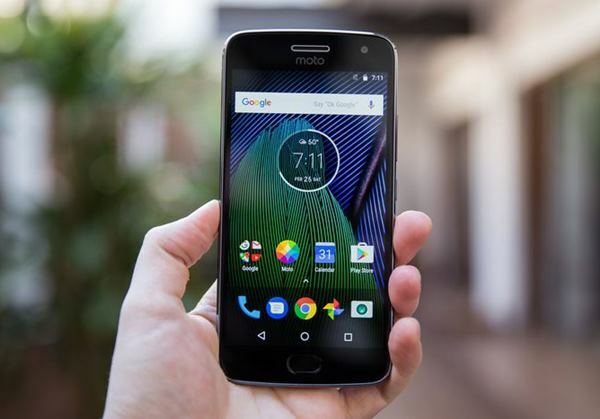 When something like picking out the best Motorola mobile out of all Motorola mobile phones has to happen, then it will happen the hard way. Because there isn’t one but many Motorola mobile phones which are the best. But yeah, Earth has to spin and things have to happen, so here are our top 7 Motorola mobile phones sorted out for you! Moto G4 Plus was one of the best budget range Motorola smartphones in the market during its time. Even now, the G4 Plus has its own touch. 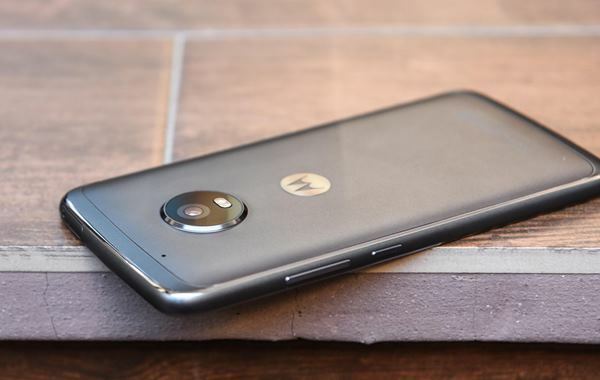 But the release of its predecessor made the Moto G4 Plus an older kid. The new kid gets all the attention. That said, the Moto G4 Plus was released in May 2016. Coming with a 5.5-inch IPS LCD display, full HD resolution, and 401 ppi pixel density, the phone’s screen is protected by Corning Gorilla Glass 3. 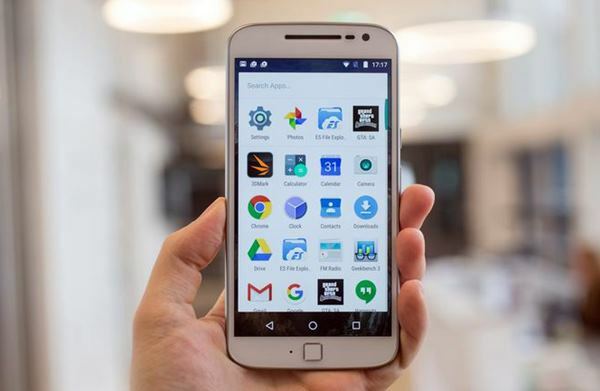 Powered by Qualcomm Snapdragon 617 Octa-core processor and 4GB RAM, the Moto G4 Plus comes with Adreno 405 Graphics Processing Unit and 64GB internal memory, expandable up to 256GB. Performance wise, the G4 Plus was quite a winner during its time. Now priced at INR 15,999, the Moto G4 Plus has a 16MP primary camera, 5MP selfie camera, fingerprint sensor, and a 3000 mAh non-removable battery which supports Turbo Charging. Additional features of this Moto G4 Plus include an Accelerometer, a gyroscope, proximity sensor, and Active noise cancellation. This X Force was made to tell that Moto is also a powerful mobile manufacturer. 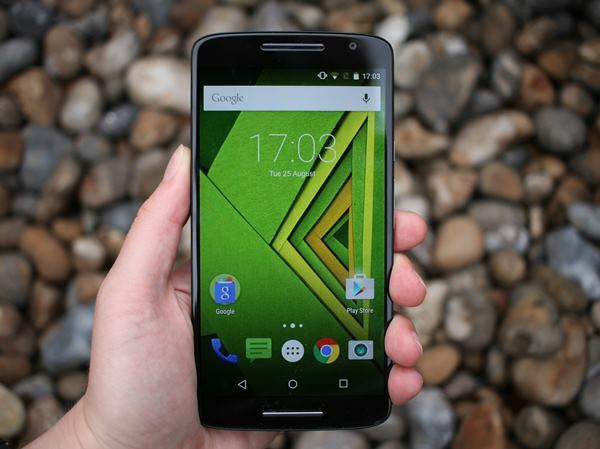 With the then latest processor, huge battery, the Moto X Force was released in November 2015. The phone comes with a 5.4-inch AMOLED display with 2K resolution, 540 ppi pixel density and Shatterproof protection. Powered by a Qualcomm Snapdragon 810 Octa-core processor and 3GB RAM, this dual-SIM mobile comes with 64GB internal memory which can be expandable up to 256GB. Cameras are one of the powerful features of this Moto X Force. The 21MP primary camera is paired with a 5MP selfie camera. With f/2.0 aperture, the camera features also include phase detection autofocus, dual-LED (dual tone) flash, 1.4 µm pixel size, geo-tagging, touch focus, face detection, panorama, auto-HDR. Additional arsenal of the Moto X Force includes a fingerprint sensor, a 3760 mAh non-removable Li-ion battery, Turbo-Charging. 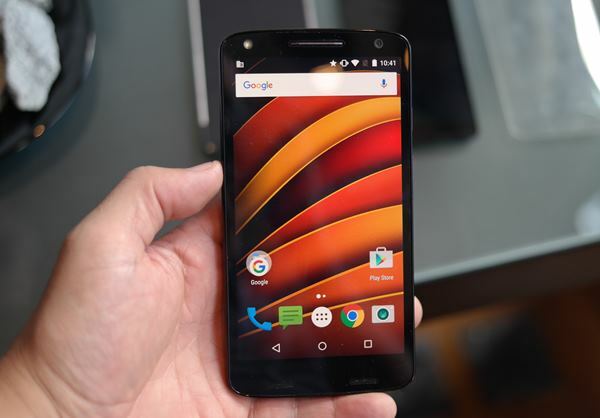 The Moto X Force is priced at INR 22,999. 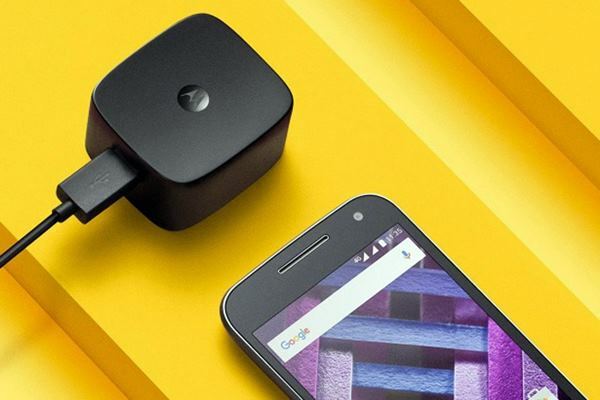 To promote their newly invented Turbo Charging technology, Motorola has launched the Moto G Turbo in November 2015. In a launching spree, the Moto G Turbo has got quite a reputation for its super fast charging technology which is proprietarily called Turbo Charging. The Moto G Turbo comes with a 5-inch IPS LCD display, HD resolution, and 294 ppi of pixel density. The screen is protected by Corning Gorilla Glass 3. Powered by Qualcomm Snapdragon 615 Octa-core processor, the Moto G Turbo comes with 2GB RAM and 16GB internal memory. The internal memory can be expanded up to only 32GB with a microSD card. With a 13MP primary camera and a 5MP selfie camera, the video recording of the Moto G Turbo can go up to 720p @ 30fps. This Moto G Turbo comes in two colours, White and Black, and packs a 2470 mAh Li-ion removable battery. Talking about the cost of this Moto G mobile price it is at INR 9,199. Motorola mobile phones are exclusively available on Flipkart. Are you searching for Moto mobiles below 7000? 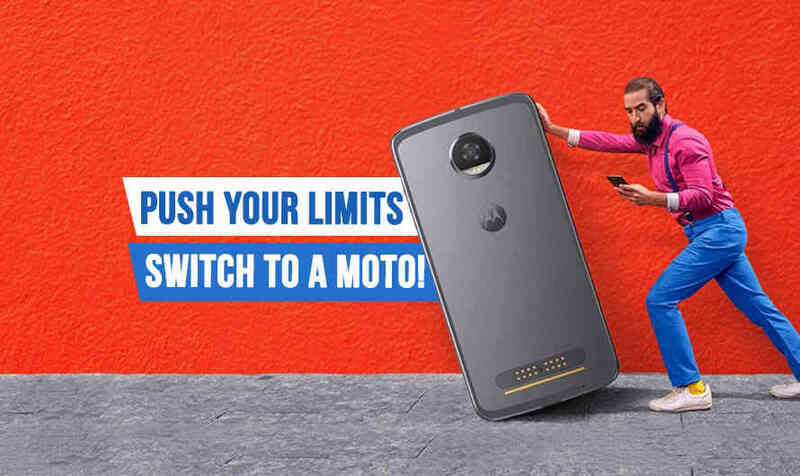 Well, there is only one handset in that range from Motorola, it is Moto C. If you don’t already know it, this Motorola handset is available for purchase on offline stores only. The Moto X Play comes with a 5.5-inch IPS LCD capacitive touchscreen, full HD resolution, 401 ppi pixel density and protected by Corning Gorilla Glass. With 2GB RAM, 32GB internal memory (exp up to 256GB), Qualcomm Snapdragon 615 Quad-core processor, and Adreno 405 Graphics Processing Unit, the Moto X Play runs on Android 5.1.1 (Lollipop). However, the OS can be upgraded to Android 7.0 (Nougat). Cameras of the Moto X Play are very efficient with a 21MP primary shooter and a 5MP selfie shooter. Additional features of the camera include Geo-tagging, touch focus, face detection, panorama, and HDR. And the phone is powered by a 3630 mAh non-removable battery. Priced at INR 13,499, the comes with additional features like accelerometer, gyro, proximity, compass, barometer, and sensor core. There’s also Active noise cancellation with a dedicated mic. On top of that, the Moto X Play is splash and dust resistant and comes with dual SIM technology (Hybrid SIM slot). 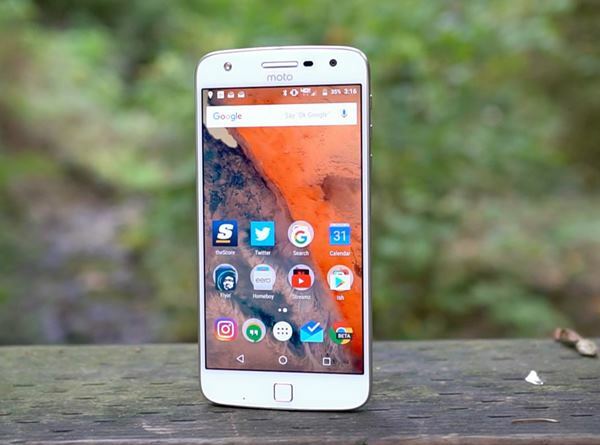 Moto Z2 Play is an upcoming Motorola mobile. Announced recently in June 2017, the phone will be released in June itself. The Moto Z2 Play packs a 5.5-inch Super AMOLED display, full HD resolution, 401 ppi pixel density, and is protected by Corning Gorilla Glass 3. 4GB RAM, 64GB internal memory (exp up to 256GB), Qualcomm Snapdragon 626 Octa-core processor, and Turbo-Charging will be the highlights of the Moto Z2 Play. Priced at INR 27,999, the phone comes with a 3000 mAh battery, 12MP primary camera, dual LED flash, 5MP selfie camera, and a front-mounted fingerprint sensor. And the phone comes in three colors, which are Lunar Gray, Fine Gold, and Nimbus Blue. Moto G5 and Moto G5 Plus are the latest budget sensations from the house of Motorola. Released at the same time, on February 2017, both the mobiles come with the same features except a few differences like battery and processor. The Moto G5 comes with a 5-inch IPS LCD display with full HD resolution, 441 ppi pixel density, and Scratch resistant glass. The screen-to-body percentage of the Moto G5 is around 65.4%. Running on Android Nougat, the Moto G5 is powered by Qualcomm Snapdragon 430 Octa-core processor with a speed of 1.4GHz. Also, it comes with a 3GB RAM, 32GB internal memory expandable up to 256GB, Adreno 505 Graphics Processing Unit, 13MP primary camera, and a 5MP selfie camera. Also, the Moto G5 sports a front-mounted fingerprint sensor and a 2800 mAh non-removable Li-ion battery. Priced at INR 11,999 and supporting Turbo Charging, the Moto G5 comes with additional features like accelerometer, gyro, proximity, compass, barometer, and sensor core. If you are looking to purchase Motorola mobile price between 10000 to 15000, then, Moto G5 could be a good option. On the other hand, the Moto G5 Plus comes with a 5.2-inch IPS LCD display, full HD resolution which is protected by Corning Gorilla Glass 3. The pixel density of the screen is 424 ppi and the screen to body percentage, 67.1%. Powered by a Qualcomm Snapdragon 625 Octa-core processor, the Moto G5 Plus comes with Adreno 506 Graphics Processing Unit and runs on Android Nougat. Also, the phone packs a 4GB RAM, a 64GB internal memory which can be expanded up to 256GB. A 12MP primary camera paired with a 5MP selfie camera performs decently with features like Geo-tagging, touch focus, face detection, panorama, and HDR. Also packing a 3000 mAh non-removable battery, Turbo Charging, dual SIM technology, accelerometer, gyro, proximity, compass, and barometer, the Moto G5 Plus is priced at INR 16999. So, here are the top 7 Motorola mobile phones. It’s almost time for you to ditch all those no-future phones and switch to Motorola. What’s your pick? Which one would you buy? We will keep you updated about the Motorola upcoming phones in 2017. 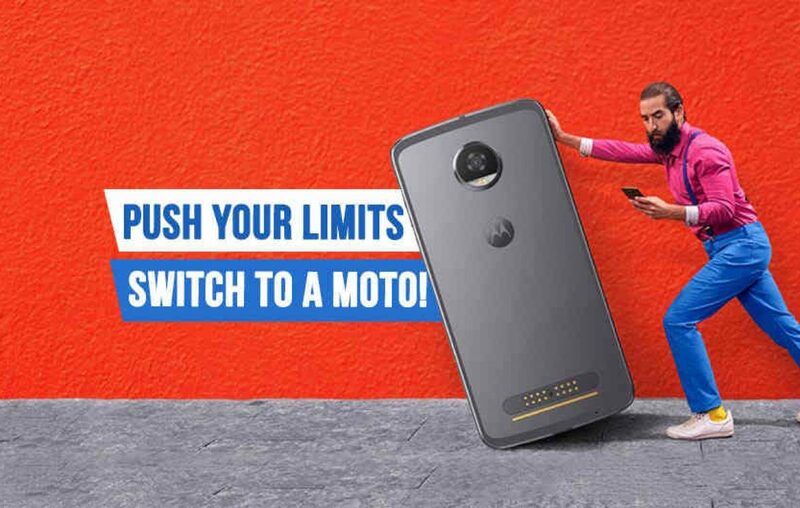 If you are looking to purchase a Motorola mobile price below 10000, then, you could head over to this Motorola mobile price list and filter out the price to Rs 10000. Previous article OPPO Mobile - Welcome to the Empire of the Selfie phones!